The Tiddy Bear works great for men, women or kids. It works for everyone, and it is easy to slide out of the way when not in use. The secure snap on button makes it safe and fun for everyone even kids. 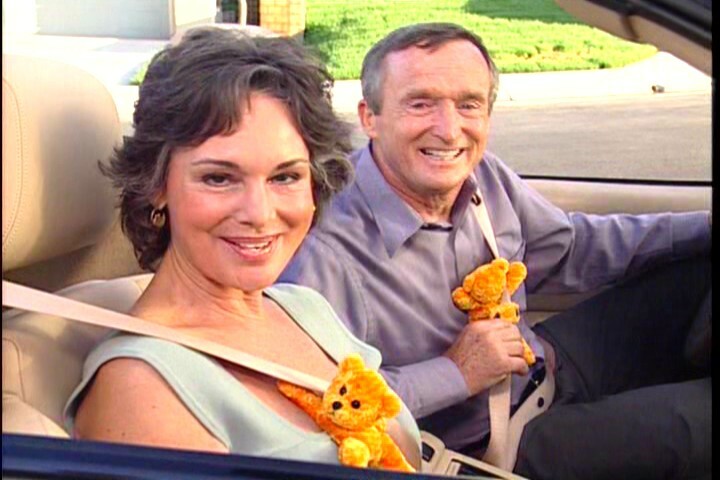 If you’re in and out of your car all day, you’re really going to enjoy the comfort of The Tiddy Bear. Read what people have to say about their Tiddy Bear. “One of the best inventions I have ever found! “My wife use to always complain about the pressure from the shoulder belt. The Tiddy Bear works so great, I got one for myself."